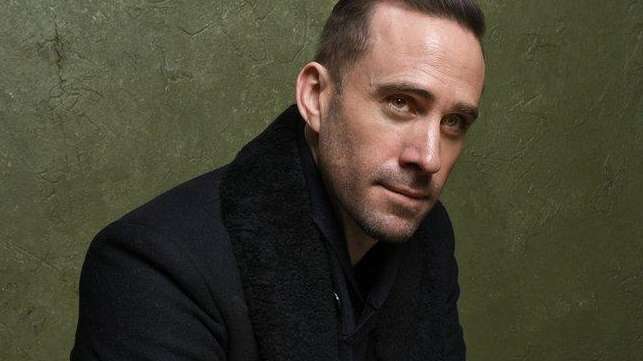 Joseph Fiennes will play the late pop superstar Michael Jackson in a half-hour comedy special. The UK channel Sky Arts told Newsday that the white “Shakespeare in Love” star Fiennes, 45, was cast in “Elizabeth, Michael & Marlon,” correcting a title given in media accounts as “Marlon, Michael & Elizabeth.” Set to premiere sometime this year, it tells about a purportedly true but likely apocryphal road trip that Jackson and film legends Marlon Brando and Elizabeth Taylor may have taken in the immediate aftermath of 9/11, when commercial flights were grounded and the trio was trying to leave New York. “‘Elizabeth, Michael & Marlon’ is a Sky Arts comedy which takes a light hearted look at a reportedly true event; Joseph Fiennes is cast as Michael Jackson,” Sky Arts said in a statement. “It is part of a series of comedies about unlikely stories from arts and cultural history. Sky Arts gives producers the creative freedom to cast roles as they wish, within the diversity framework which we have set.” Brian Cox and Stockard Channing also star as Brando and Taylor, respectively. Vanity Fair wrote of the trip in a 2011 article, noting that one of Taylor’s assistants told the magazine the actress actually remained in New York, where she met with first responders.